If you're looking to become an expert on Figured and become a certified Figured adviser in the process, then our certification program may be the one for you! It's a program that spans all the different parts of Figured - from core concepts, to building a budget, to setting up a tracker, and everything in between - which then comes together with a final certification test. You can login with your Figured account which will then permanently store your progress through our certification program. 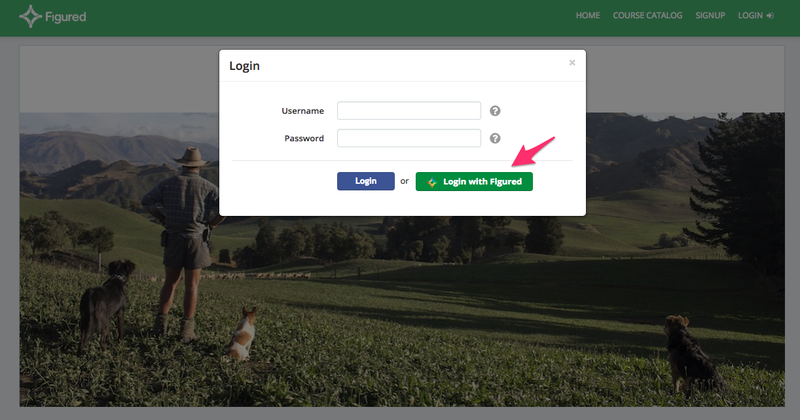 To login with your Figured account, head to TalentLMS, click Login > Login with Figured. 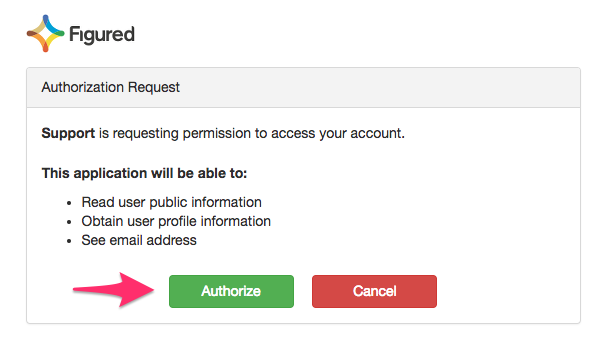 You will be prompted to Authorise TalentLMS to access your information (like your name and email address). 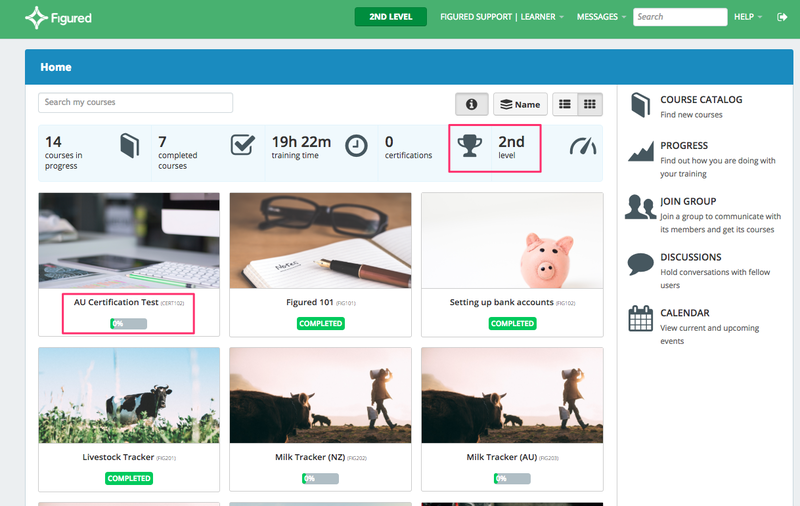 Next up you will see your TalentLMS dashboard, which is where you can see all of your active courses along with how many you've completed and your level. You will be automatically assigned a course based on where you are in the world and what's your role on the farm - so you've got tailored content that fits what you'd be doing on Figured. At level 2 your certification will unlock, which contains 30 random questions with a minimum pass rate of 80%. On completing your certification, we'll email you a copy of it and prompt you to download it from your browser. When your certification is due to expire, we will send you a reminder email to get in there and get re-certified!